Airwheel phenomenoBe the First and Rise to the Challengesn owes to its founder Mr. Zuo Guogang. Mr. Zuo, a successful businessman and a talented ID designer, has rich experience in developing business from start-ups in various sections e.g. R&D of smart phones, electric automobiles and yachts. Thanks to sufficient technology accumulation during previous experience, Airwheel has successfully solved 4 major problems in the electric unicycle industry: Range, Heat Dissipation, Safety and Cost with over 50 patents and intellectual properties granted and CE, RoHS, UN38.3 and MSDS certified. 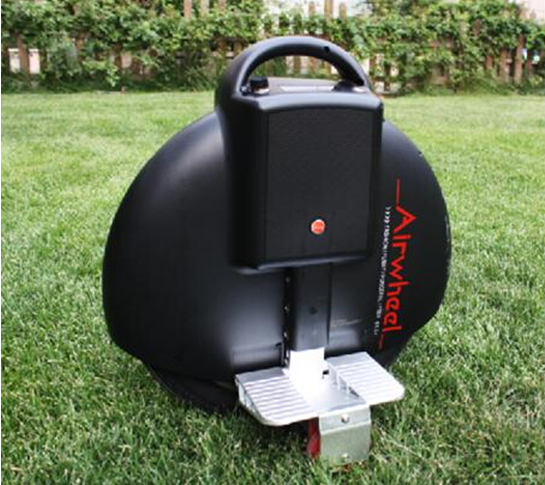 In 2014, Airwheel plans to manufacturer more than 100,000 units of electric unicycles at $40 million sales volume. With remarkable accomplishments achieved in this industry, Airwheel will not rest on its laurels, instead, it’s going for more revolutionary programs e.g. manned aircrafts. There’re definitely more to expect in the near future.